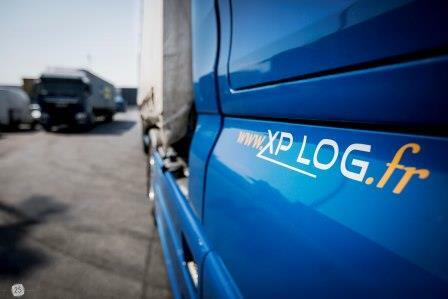 XP LOG ensures the delivery and the distribution of your products in perfect condition, at the right place and at the right time. Our transport department is divided into two parts. Charter: Our transport department’s role is to organize the delivery of the goods through its subcontractors to their destination. We are able to distribute from one pallet to a complete truck. From or to all French departments and countries of Europe. Container: we also offer our customers the ability to deliver their containerized goods from or to the port of Le Havre, in One Way or in Round trip. We are able to carry LCL (Less Container Load) or FCL (Full Container Load), DRY or REEFER containers. We also manage dangerous containersin different classes. That is : class 2 (gas), class 3 (flammable liquids), class 4 (flammable materials), class 5 (oxidizing materials), class 6 (toxic and infectious materials), class 8 (corrosive substances) et class 9 (various dangerous substances and objects). 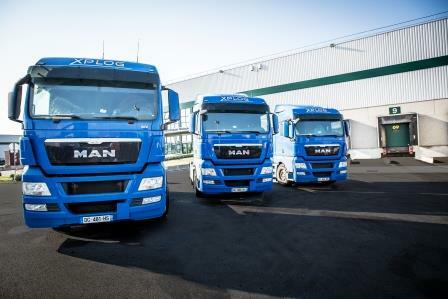 The company has a fleet of 30 trucks and 70 trailers. 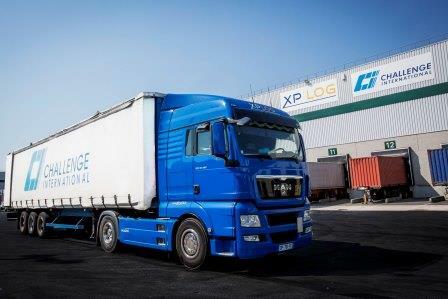 Thanks to this fleet, XP LOG can benefit from an autonomy and flexibility in terms of container delivery to the customers. The fleet is equipped with a geo-tracking system and is often renewed. This technology allows us to track and report the position of your cargo in real time. This system is reliable and offer the possibility to track and secure the entire logistic flow of perishable and/or sensible products. Furthermore, XP LOG can also organize transportation for oversized load.